Alright, now we’re starting to panic a little. With today’s announcement that Luke Loewe will enter the transfer portal, W&M now boasts a total of 5 players (including 4 out of 5 starters) in the portal. Obviously, this isn’t a good scenario for the team, as the Green and Gold is quite literally unable to field a legitimate squad next season if all these players transfer (yes, we’d still have a team, but it wouldn’t be good). 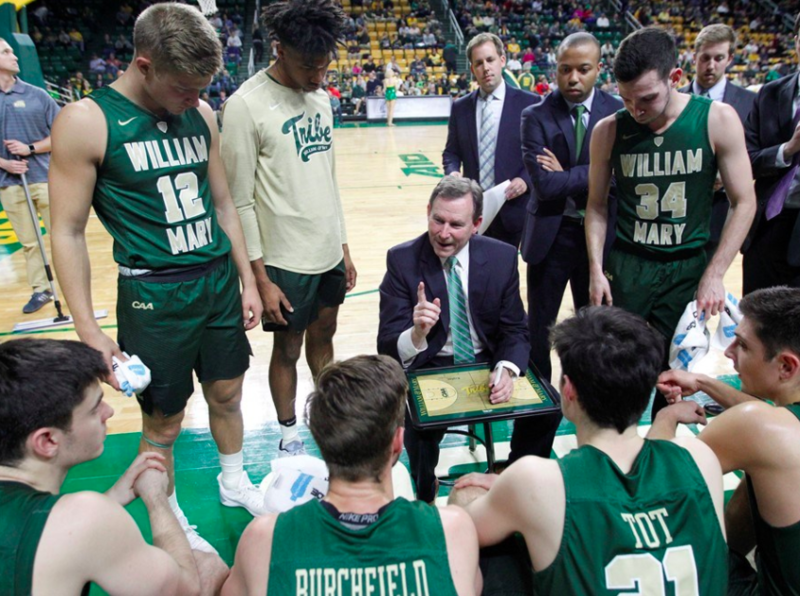 HOWEVER, it is important to note that these players, as of right now, have only entered the portal; this means that they’re exploring other options, but are still considering staying with W&M. So, if there weren’t enough pressure on the Head Coach hire already, there is now more pressure than ever before. Sifting through the below tweets is tough, but they remind us how much Coach Shaver and his staff meant to the players. With that being said, we expect (and hope for) a splashy hire to be announced in the (very near) future — by April 12 at the very latest. But we’d be very happy if it happened sooner. William & Mary’s Matt Milon will explore a transfer, source told @Stadium. Averaged 13 per game and would be a grad transfer. Began his career at BC.